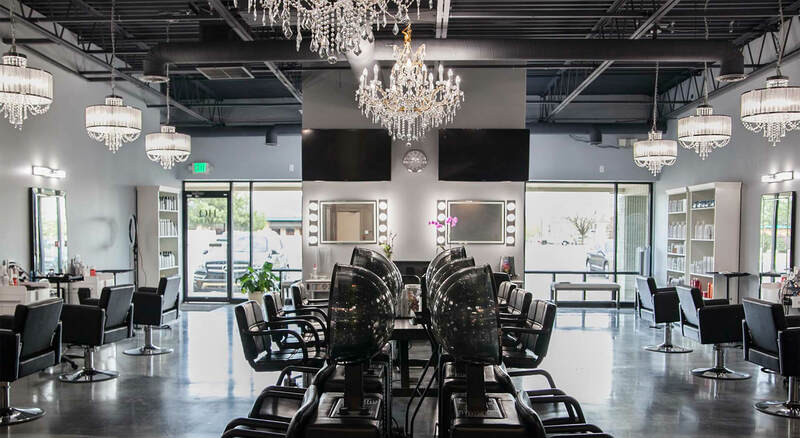 HQ Salon is a chic, full-service salon providing exceptional services, the highest quality products and gorgeous results. 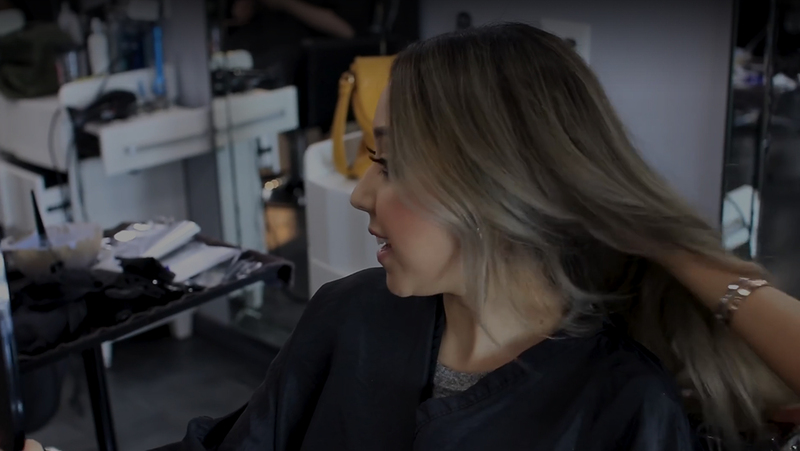 Always up to date with the latest styles, trends and innovations so we can provide cutting-edge services and great products that let our clients look and feel their best! 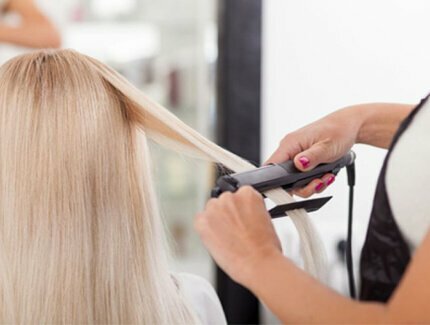 From color corrections, hair extensions and lash and brow services to wedding stylings, haircuts and more, we provide the BEST salon services in and around Lakewood. When you visit HQ Salon, you can count on having a relaxing, posh, highly enjoyable experience – and gorgeous results every time! Melissa has been drawn to hair since just being a little girl. Having a family background of hairstylists as well as being one for 12 yrs gives her a passion for the hair industry. She loves having a close bond with her clients to ensure a great outcome on their service. 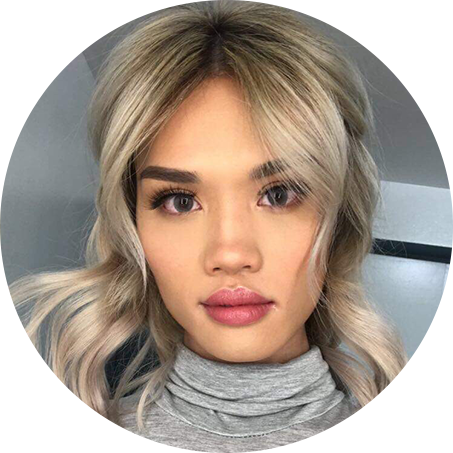 She enjoys doing everything from makeup to color and is up for any challenge! 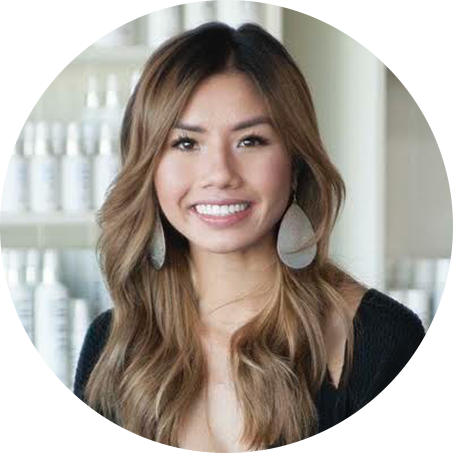 Chloe Pinales has been in the hair industry for 12 years. She specializes in hair coloring, color correction, blending and specialty cuts. Chloe has a passion for color, and loves making her client’s achieve their ultimate goals. 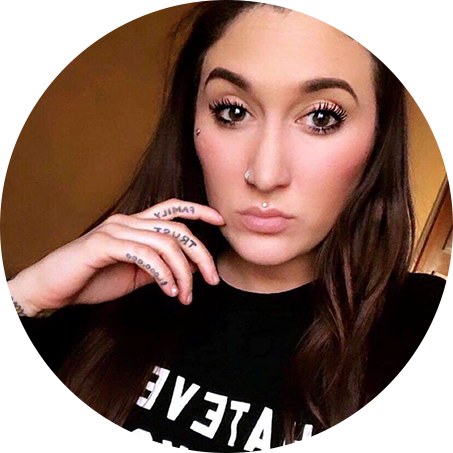 Chloe enjoys the opportunity to apply her experience, education and love of profession to create an enjoyable and satisfying salon experience. 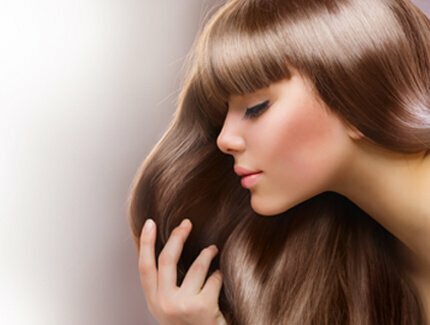 Motivated hair stylist skilled at color and cutting, and enthusiastic about making each guest feel beautiful and special. I am a continuous learner and attend classes and conferences regularly, to keep up with the current trends. 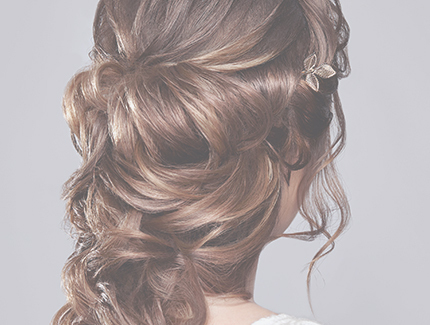 I am an excellent listener and communicator and my goal is to meet each guests hair needs. I strive to provide high quality color, custom cuts and superior service with 6+ years of experience. I was very adamant about what career path to follow. One day it occurred to me that I should go ahead and pursue a career in the beauty industry, I have always loved hair and makeup! I began my journey at Paul Mitchell the School of Denver in 2014, from there I knew I followed the right career path. I am so excited to have found my salon home, along with inspiring and talented artists. Ever since a little kid being in the salon with my mom opened a passion for hair. Watching the transformation in someone is just stunning, I feel that by creating a slight change with the appearance of my guest can make a huge impact in their life. I became really passionate about having a career in the beauty industry for that same reason I attended Paul Mitchell the school of Denver and my passion grew stronger, I love doing guests hair and makeup, and bringing out their true beauty. Being a hairstylist has always been Eva’s dream. She believes that pleasure in the job puts perfection in the work. She is passionate about beauty, but more importantly, her goal to make people feel amazing about themselves. She specializes in colors like balayage and hair extensions. With over 11 years of eyelash extensions experience. I’ve learn that my patience and attention to details has allowed me to excel in the field. My specialty is volume lashes. I love creating sets of lashes that speaks to my clients. My love for lashes didn’t stop there. I wanted to get my hands on microblading and went to take a class in Dallas and continued my education with Phibrows in 2017. Trust in the process and the end results will be rewarded. Hi I am Michelle a hairstylist that loves to make my clients leave feeling and looking amazing. I specialize in color like balayage, ombré, highlights and lowlights. I also do updos for special events like prom and weddings. It has been my passion for many years and I enjoy every minute of my career. Ever since I was a little kid, I always loved watching contestants get make overs on tv. Something about watching the person look/feel good and gain the confidence they never had always seemed to get me excited. That’s when I realized that is something I’ve always wanted to do. I’ve been in the beauty industry for 9 years and I enjoy everything it has to offer. I’m consistently taking classes to advance myself in this industry and to keep up with trends. 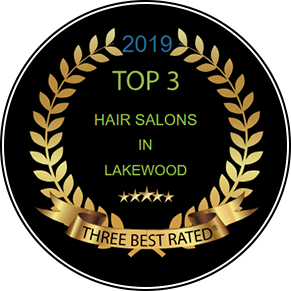 HQ Salon’s record of excellence, professionalism and outstanding results has earned us a stellar reputation, many loyal clients and 5-star ratings on Google, Facebook & Vagaro. 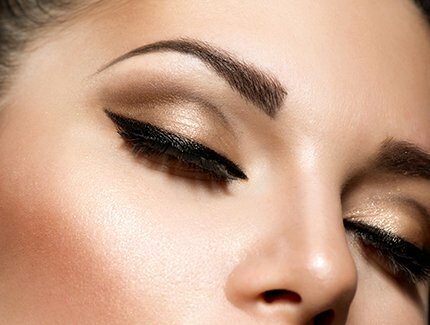 We look forward to serving you and your beauty needs! HQ Salon is open Monday to Friday 9am to 7pm and Saturdays from 9am to 5pm; we are closed Sundays. Your appointments are very important to the Team Members of HQ Salon. The appointment is reserved especially for you. We understand that sometimes schedule adjustments are necessary and life can be a little unpredictable. Therefore, we respectfully request that you provide us with 24 hours notice for cancellations or to reschedule. Please understand when you forget or cancel your appointment without giving us enough notice, we miss the opportunity to fill that time. Because of this, clients on our waiting list may miss a chance to receive services they've been waiting to schedule. Last minute cancellation/ reschedule appointment will result a fee of $75 before appointments can be booked again.